will accommodate the arts drama, music, visual arts and other projects, which will spread even in the process of creation. Takes place every year on Barcelona’s beaches Mar Bella and Nova Mar Bella where reunites more then 350 000 people to enjoy aviation spirit and the skills and the best pilots from all over the world. The best way of going is taking the yellow metro line till Ciutadella Villa Olimpica, Llacuna o Bogatel and walk till the beach to find the best spot for viewing. If it rains the organizers inform that festival won’t be cancelled so we cross fingers to have nice and sunny day and we can enjoy it in its best way..
Our Texas A&M Students sent us some photographs of their first days in Barcelona, from their individual field trips and the dinner party with Professor Leslie Feigenbaum. Thanks Barcelona’s Aggies for sharing! Clemson University Students, enjoy your field studies trip to Madrid and Toledo! 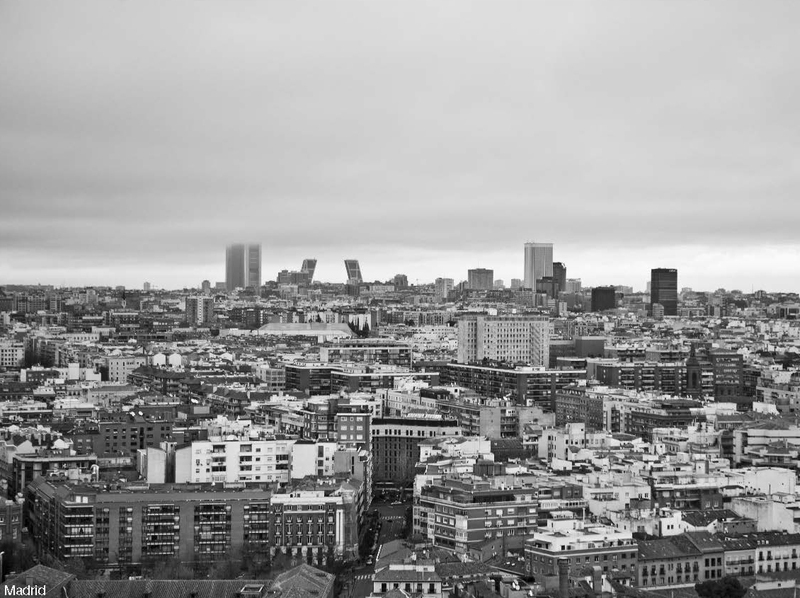 We wish you a safe travels tomorrow at your Field Studies trip to Madrid and Toledo with Professor Ivan Blasi. We can’t wait to read all your impressions and to see photos and videos of your works.. Enjoy and we hope to get your postcards..
Festival of the sky: acrobatic jets meeting, balloons, ultra lights, etc. ..To mark the Merce celebrations, Monday September 24th, MACBA opens its six exhibitions from 10 to 20 h with free entrance. ..a todos nuestros antiguos, actuales, futuros alumnos y practicantes de México deseamos feliz 16 de Septiembre, Día de Independencia de México! 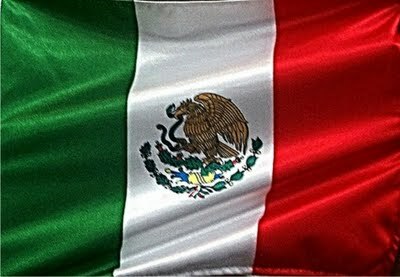 ..for all our former, actual, future students and interns from Mexico we wish happy Mexican Independence Day!